According to recent data from the Ministry of Land and Resources of China, during the 11th Five-Year Plan, we made strenuous efforts to ensure that China's farmland remains at or above a minimum of 120 million hectares. 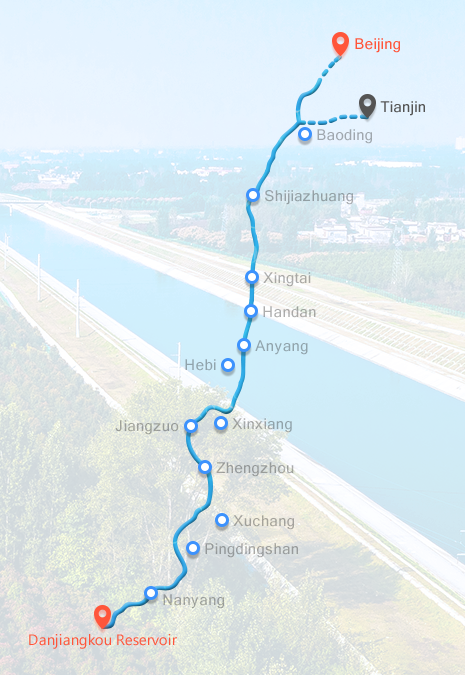 The construction of the upstream tunnel crossing the Yellow River is a key challenge for the central route of the South-to-North Water Diversion Project. 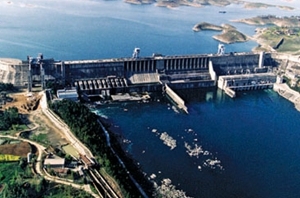 As a key component of the South-to-North Water Diversion Project, the Danjiangkou Dam, originally built in 1973, was bulked up using technologies developed by the Changjiang Institute of Survey, Planning, Design and Research. The Prestressed Concrete Cylinder Pipe (PCCP) is a composite pipe structure made up of a concrete core and a thin steel cylinder, compressed using high-tensile-strength prestressed wires and protected with a mortar coating. Why is the large aqueduct stable like a mountain? With the extensive application of the large-flow prestressed aqueducts in the project, the large aqueducts cluster on the central route will be "stable like a mountain," according to the engineers.